Morning: Meet at 8.00am at your hotel. When you will meet your tour guide and driver. 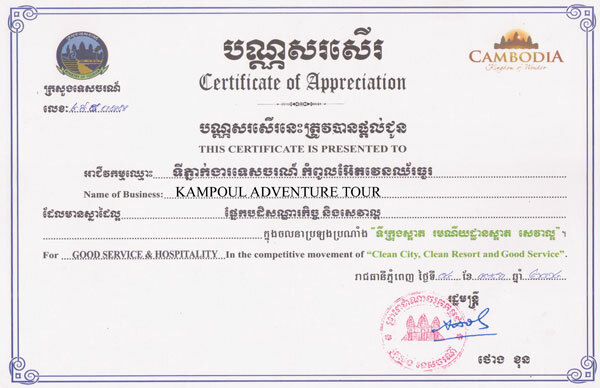 Then depart for Angkor Thom, which includes the South Gate of Angkor Thom, Bayon, Bapoun, Pimean Akas, Terrace of the Elephants and the Terrace of the Leper King. Then continue on to visit Taprom temple and have a break for lunch. 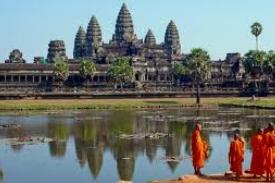 Afternoon: Visit Angkor Wat, which was firstly a Hindu temple but then subsequently became a Buddhist one. This famous Cambodian temple complex is the largest religious monument in the world. 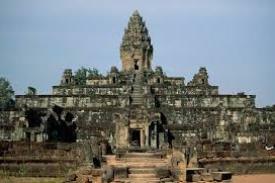 The temple was built by the Khmer King Suryavarman II in the early 12th century as his state temple and eventual mausoleum. 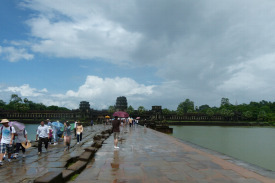 The area was originally known as Yasodharapura but later became Angkor and is the capital of the Khmer Empire. In a break from the tradition of Shaivism of previous kings, Angkor Wat was instead dedicated to Vishnu. It is the best preserved temple at the site and the only one to have remained a significant religious center since its foundation. Angkor Wat has become a symbol of Cambodia appearing on the national flag and represents the high classical style of Khmer architecture. Finish the day off with a beautiful sunset on Bakeng mountain. Return to town for dinner and enjoy a wonderful Apsara Dance Show. Afternoon: Visit Angkor Wat, which was firstly a Hindu temple but then subsequently became a Buddhist one. This famous Cambodian temple complex is the largest religious monument in the world. The temple was built by the Khmer King Suryavarman II in the early 12th century as his state temple and eventual mausoleum. 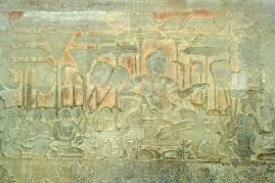 The area was originally known as Yasodharapura but later became Angkor and is the capital of the Khmer Empire. 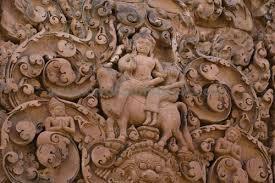 In a break from the tradition of Shaivism of previous kings, Angkor Wat was instead dedicated to Vishnu. It is the best preserved temple at the site and the only one to have remained a significant religious center since its foundation. Angkor Wat has become a symbol of Cambodia appearing on the national flag and represents the high classical style of Khmer architecture. Finishing the day visiting Tonle Sap to enjoy one of the largest freshwater lakes in Asia and the floating village. Return to town for dinner and enjoy a wonderful Apsara Dance Show.